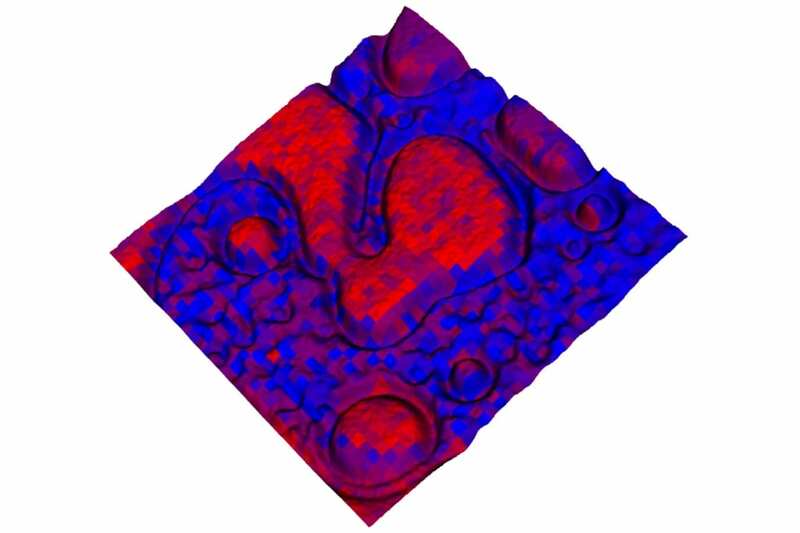 A tool that provides world-class microscopy and spatially resolved chemical analysis shows considerable promise for advancing a number of areas of study, including chemical science, pharmaceutical development and disease progression. April 16, 2019 - New microscopy technique peers deep into the brain Science DailyUsing new imaging technology, researchers can now record the activity of large populations of brain cells with unprecedented speed, and at new depths. April 16, 2019 - New Microscopy Technique Measures Activity of Deep Brain Regions Genetic Engineering & Biotechnology NewsA new, three-photon (3p) microscopy technique allows researchers to generate a picture of rapid cellular activity across multiple layer of brain tissue. April 12, 2019 - New microscopy method promises better picture of deep brain activity UPI NewsScientists expect a new microscopy technique to offer a more comprehensive picture of deep brain activity. April 10, 2019 - New electron microscopy technique limits membrane destruction Science DailyResearchers have created an electron microscopy technique termed 'cryoAPEX' that accurately tracks membrane proteins in a well-preserved cell.